Central Pennsylvania's at your door floor store | Best of Houzz 2018! We are central Pennsylvania's at your door floor store! 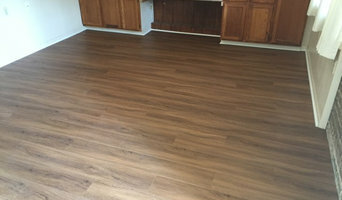 Family Owned Flooring and Painting Specialists! 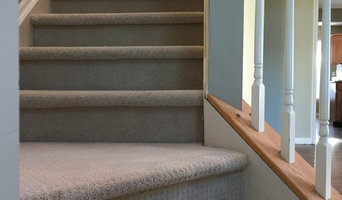 Qualified Expertise in Tile, Epoxy, Hardwood, Laminate, Carpet, Vinyl, Resilient, Interior and Exterior Painting. 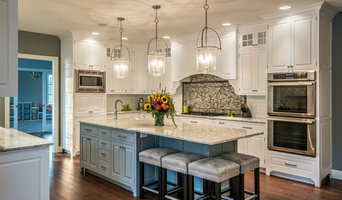 The House Mechanix is a family owned business that has been proudly remodeling Kitchens, baths and basements since 2003. We take pride in our jobs and work hard to ensure you are satisfied with your remodel project. 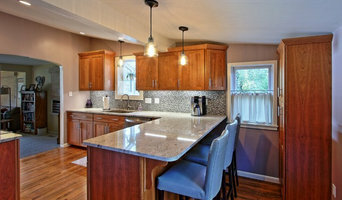 Olde Forge Builders Inc. specializes in new construction and remodeling. We make your home design & renovation ideas into reality and take pride in always exceeding your expectations. Feel free to reach out to us, we would love to hear from you!